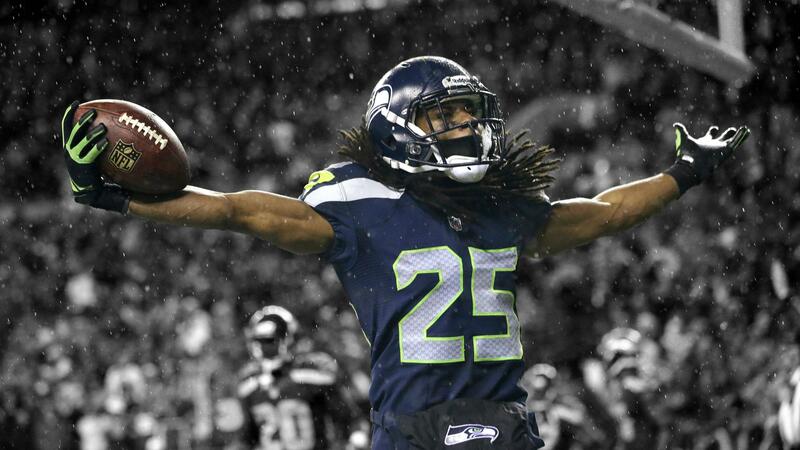 Richard Sherman Seahawks 壁紙. Seattle Seahawks CB Richard Sherman (#25) 壁紙. HD Wallpaper and background images in the NFL club.